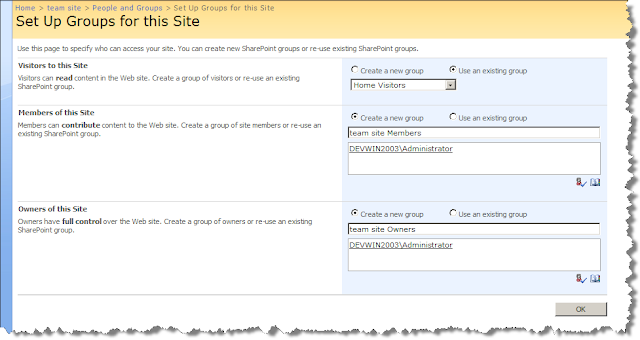 I noticed interesting thing, when you use unique permissions for a site and want to set up permission groups, SharePoint offers to create Owners and Members group, but Visitors group is inherited from a parent site by default. And even when I tried to do it programmatically using SPWeb.CreateDefaultAssociatedGroups, it still creates only two groups. 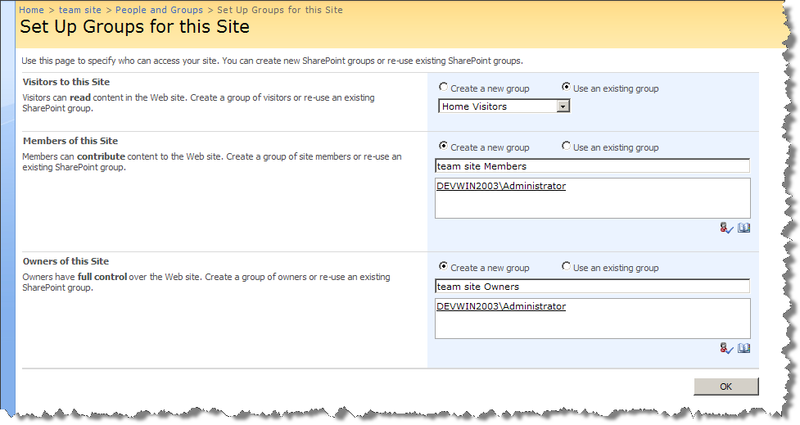 It creates Visitors group and gives it Read permissions.